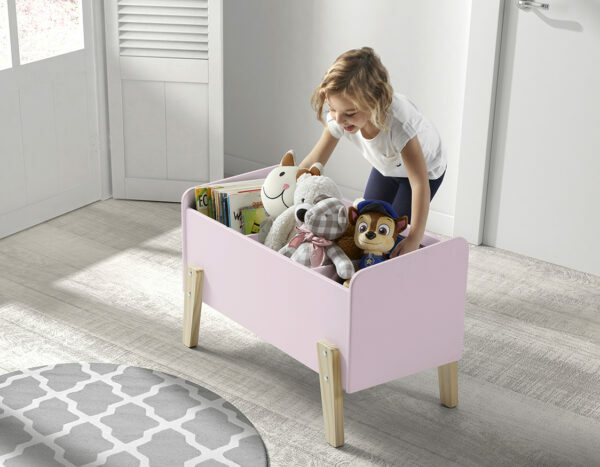 A lovely addition to any bedroom or playroom, the Sherbert Toy Box in Pink has 3 handy compartments to keep toys, books and games well organised and off the floor! 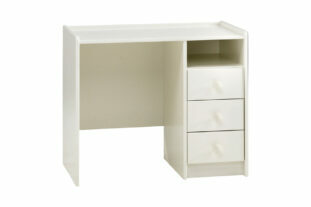 With a co-ordinating bed and bedside you can complete the look for a designer bedroom! 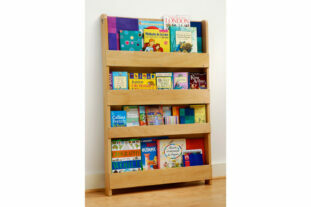 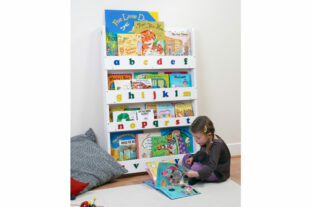 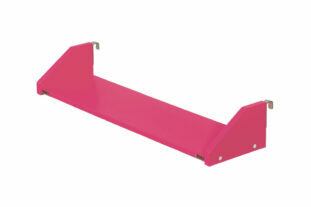 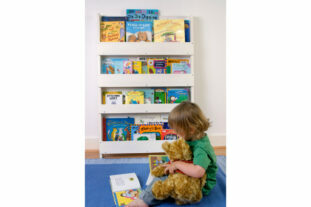 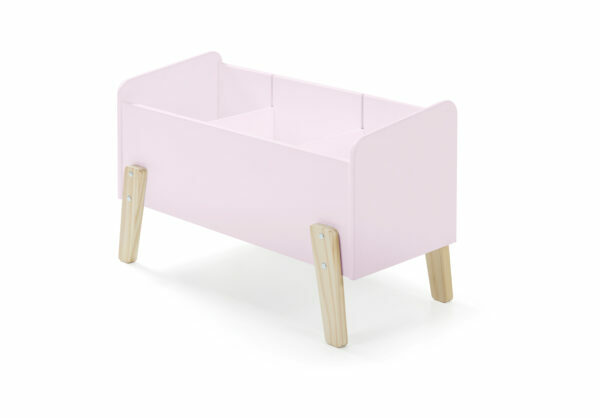 Finished in a pretty pink lacquer, this toy box is perfect for encouraging children to tidy their bedroom.